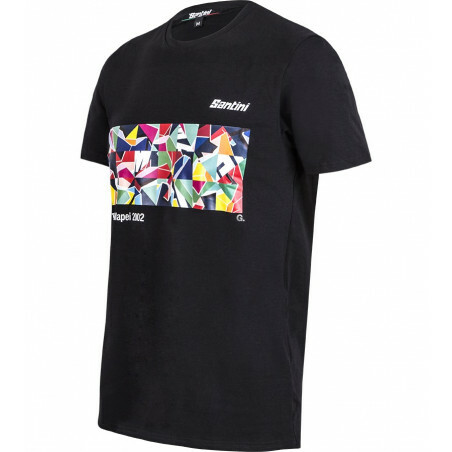 Mapei Art Series T-shirt. Perfect for your leisure time! The Mapei t-shirt is part of the Santini Art Series collection - The Art of Cycling. Designed by Giovanni Cavalleri, an artist from Bergamo famous for his work with geometric forms, was specially created to honour the fiftieth anniversary of Santini Maglificio Sportivo. 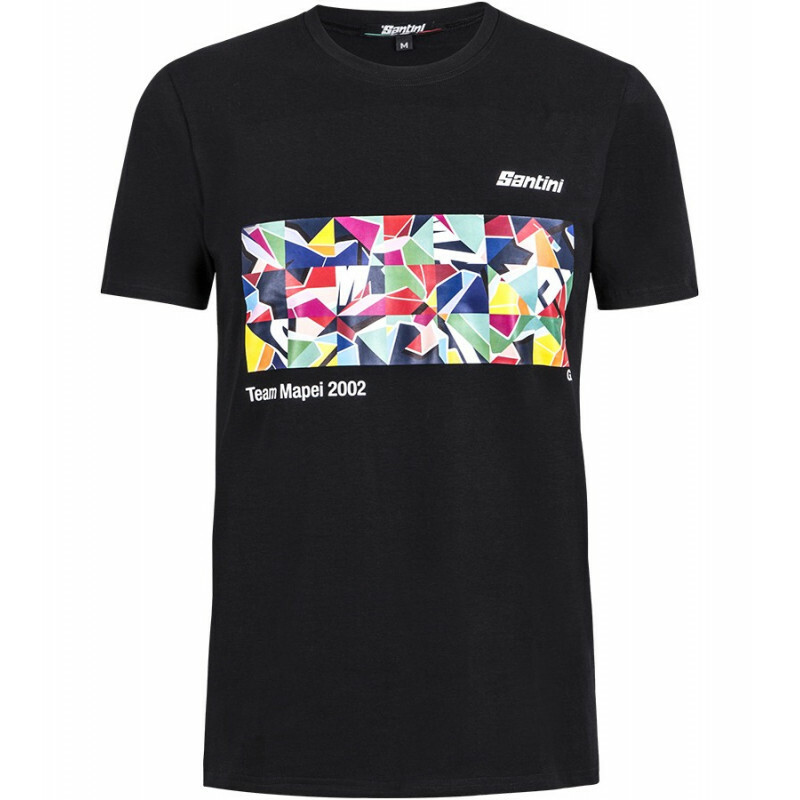 Share your passion for the legendary Mapei cycling team by wearing the teams colours! 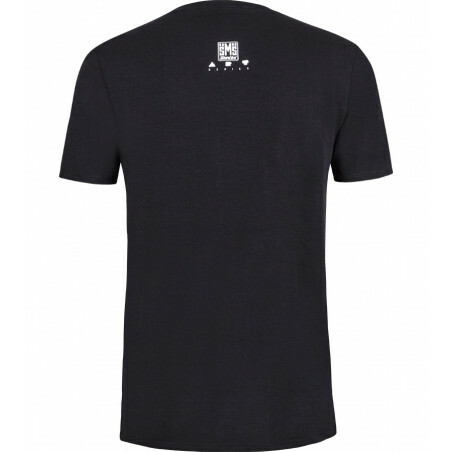 Made of soft stretch cotton and ideally suited to be worn during leisure time, the Mapei t-shirt will add a touch of color to your day! Good quality, fabric is stretch, print is plastic like but very thin.